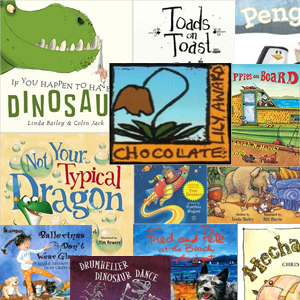 The Aesop Prize recognizes exceptional books, for children or young adults, that are based on folklore. 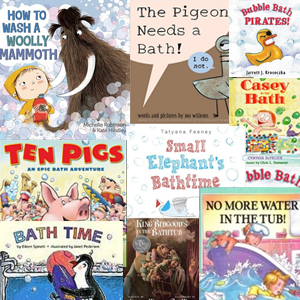 The folklore must be accurately presented in the text and illustrations and add to the reader’s understanding of folklore. 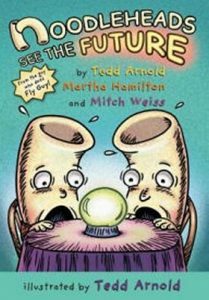 Inspired by folktales about fools from around the world, brothers Mac and Mac Noodlehead exasperate Uncle Ziti, are fooled by their friend Meatball, and make a garden for their mother. 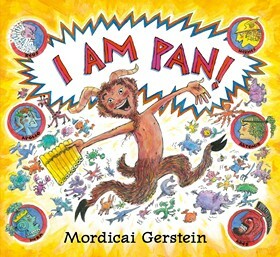 A picture book about Pan- the Greek god of the wild, shepherds, music, hunting and misrule. 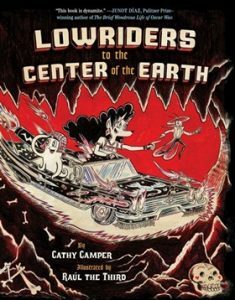 Lupe Impala, Elirio Malaria, and El Chavo Octopus are now the proud owners of their own garage–but when a series of earthquakes hit their town and Genie, their beloved cat, disappears they find themselves traveling to the realm of Mictlantecuhtli, Aztec god of the Underworld, who is keeping Genie prisoner. 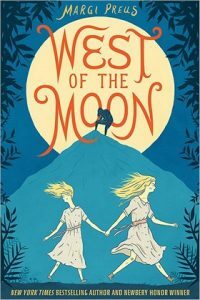 In nineteenth-century Norway, fourteen-year-old Astri, whose aunt has sold her to a mean goatherder, dreams of joining her father in America. 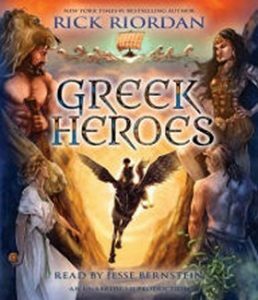 Modern-day demigod Percy Jackson tells the origin stories of major Greek heroes, including Perseus, Bellerophon, and Atalanta, while offering his own personal take on his ancient associates.